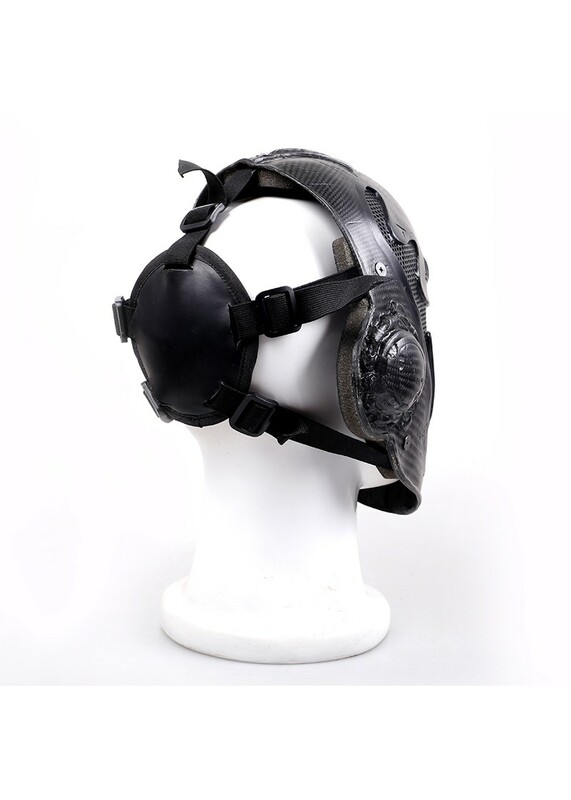 Can be adjustable.One size fit all. 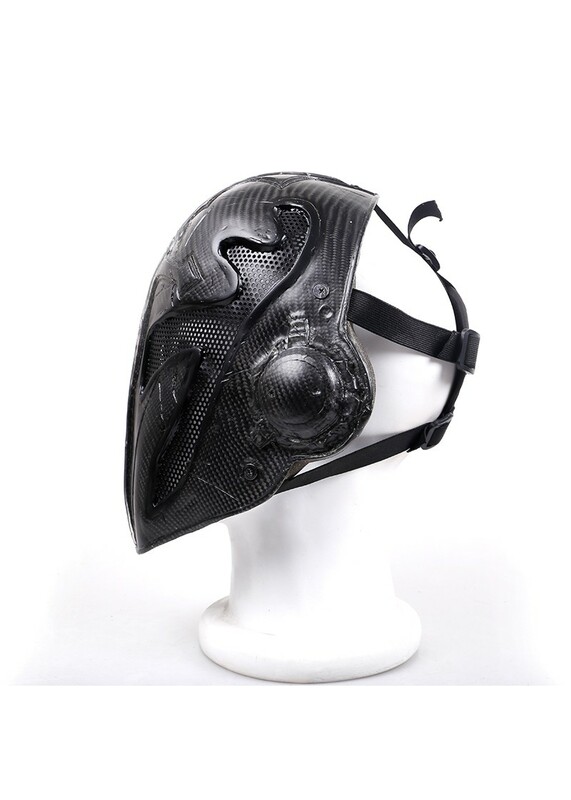 Perfect for hunting, paintball, airsoft and military use. 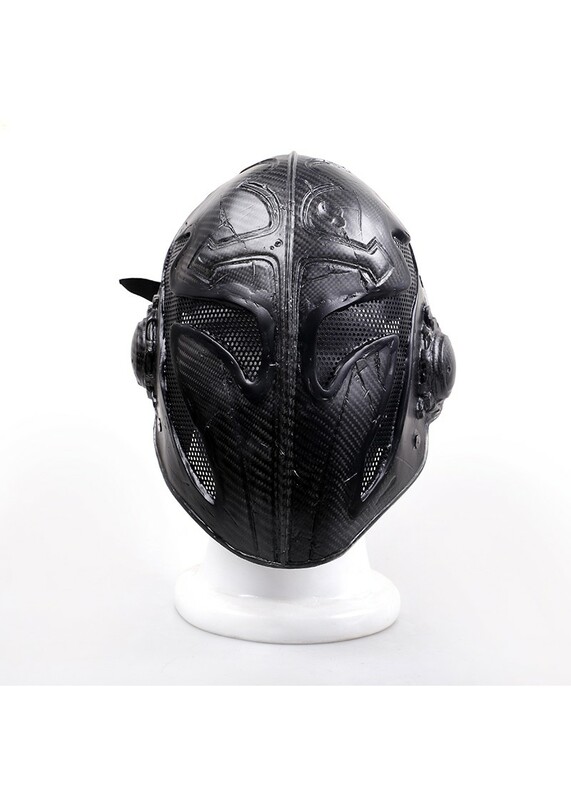 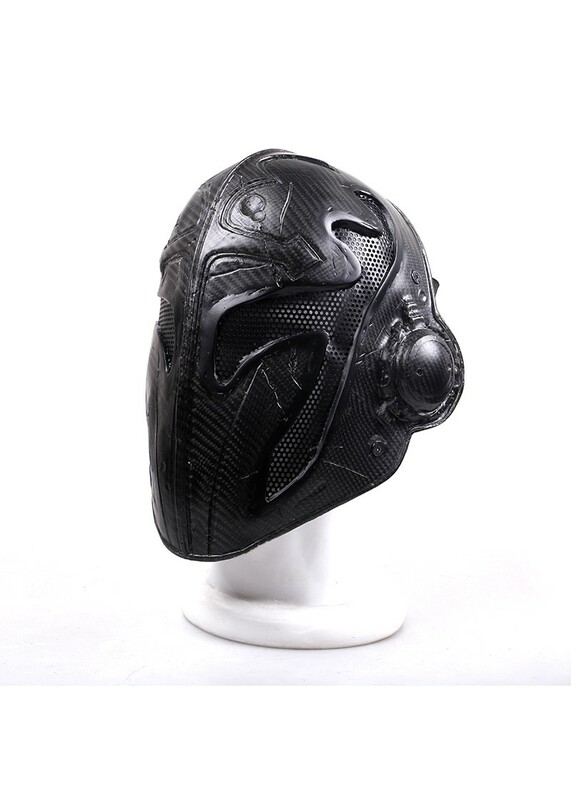 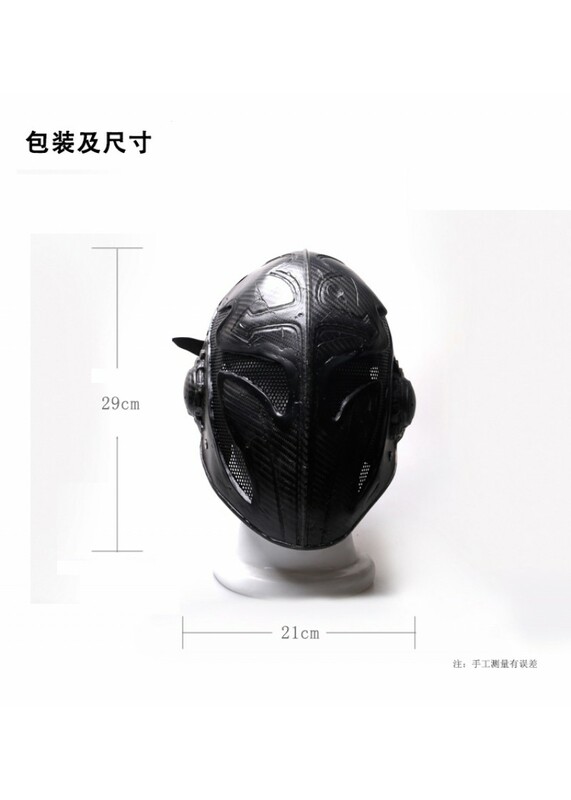 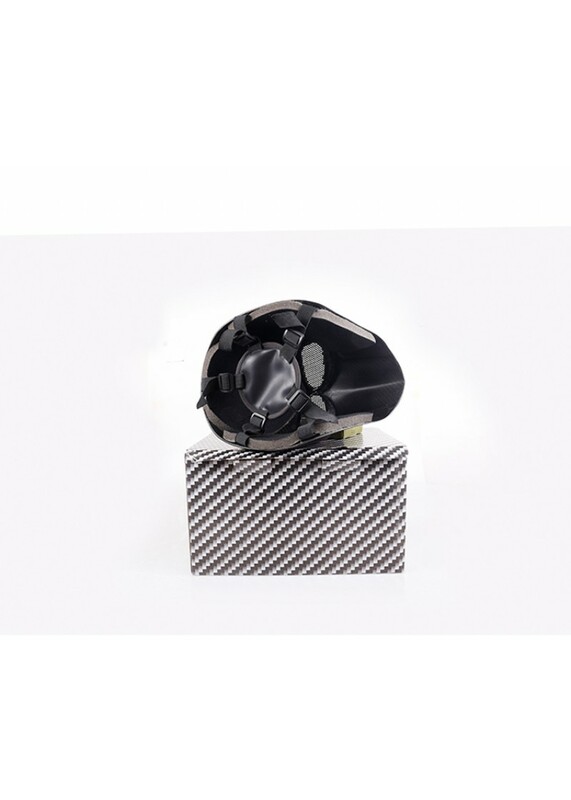 Review "Carbon Fiber King Mask Paintball Airsoft Tactical Mask"